Fancy some marimbas with your Metro Transit? Some country tunes crooned on your commute? Some samba as you stare at the twinkling lights of the Macdonald Bridge? Your dreams have come true, dear art-seeking friend. Serendipitous sounds will fill the Dartmouth-Halifax ferry on Nocturne night once again. 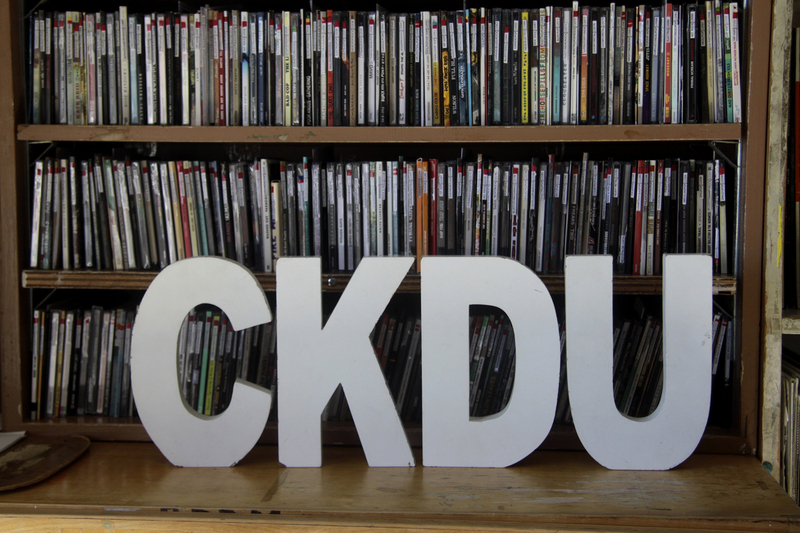 On Oct. 19, CKDU, Dalhousie’s resident community radio station, infiltrates public space by curating a series of pop-up musical performances aboard the ferry. From 6-12 p.m., a diverse selection of musical artists—including folk maniacs The Willie Stratton Band, Erin Costelo, the crooner with a navy-blue velvet voice, and bombastic percussion group Samba Nova—will entertain travellers as they move between the Dartmouth and downtown zones of the festival. Once you get your fix of glorious tunage as you float atop the waves of the Atlantic, land-lubber bar shows just won’t be the same.